We’re here to help you find your perfect home at Station 40. Our collection of studio, one, two, and three bedroom apartments were designed to fit every unique lifestyle. There’s a little something for everyone here. 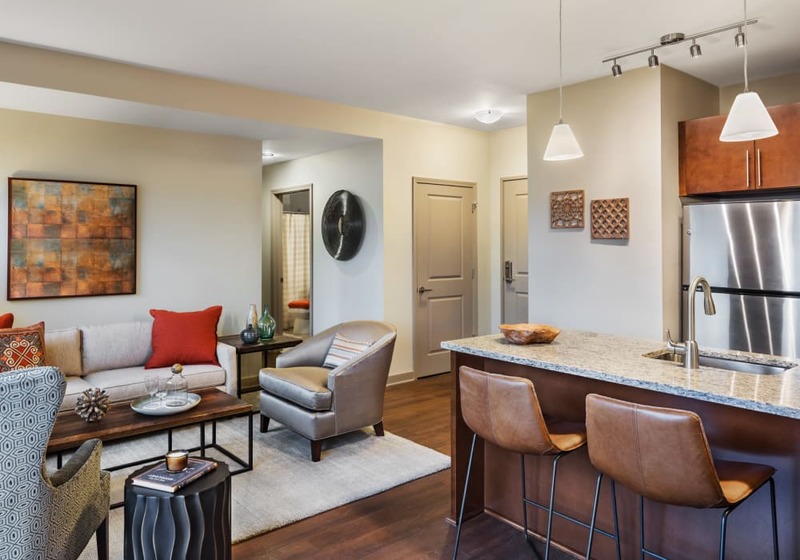 Discover unparalleled luxury interiors with fully equipped kitchens, keyless entry, wood-look flooring, spacious baths, private patios and balconies, and a location that can’t be beat. Floor plan prices are base price and may be subject to change without notice. Contact our leasing office to confirm current pricing and specials.  Did you know Station 40 offers fully-furnished apartments for rent? All furnished homes are available for a minimum of 30+ day stays. Utilities and Internet are included in the rental price. All pricing on our Floor Plans page is for unfurnished units only. Contact us today to learn more about your options!